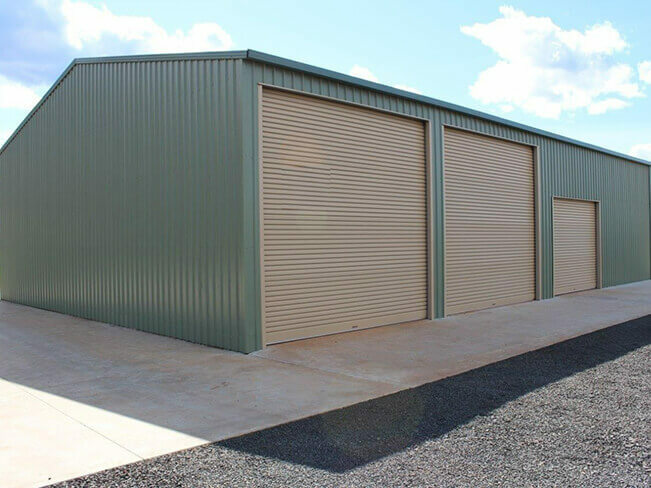 Our large range of barns are manufactured from only the highest quality heavy-duty Australian-made materials. 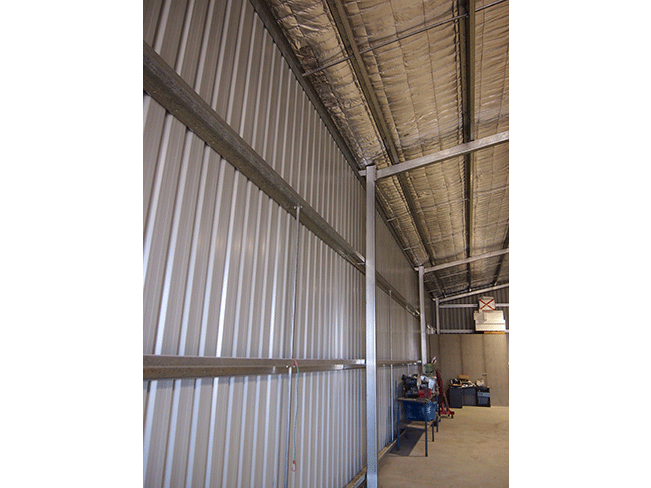 Specialising in both Australian and American barn styles, A-Line’s barns also offer mezzanine flooring for extra storage space. 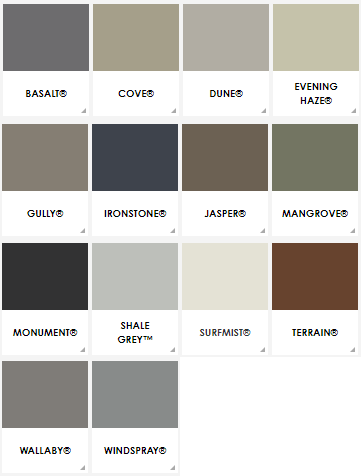 All our barns are customisable with an almost limitless range of options and can be designed to suit your individual style and needs. 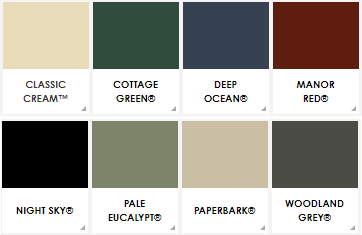 A-Line barns are available in both our ECO and ENDURO ranges. 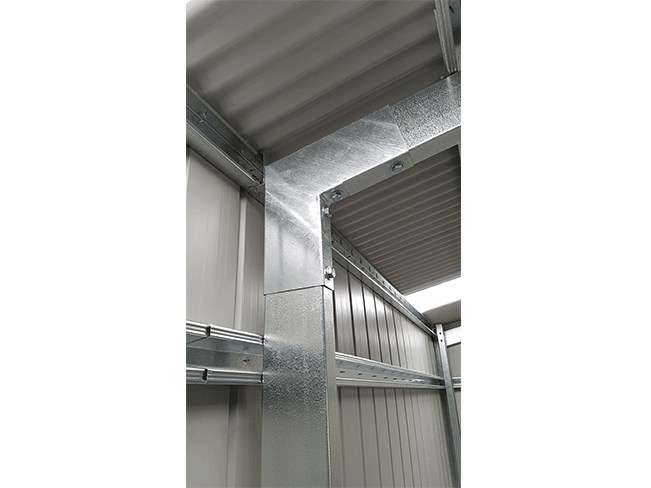 A-Line barns offer a choice of customisable options including; roller doors, pa doors, glass and/or steel sliding doors, windows, spinner vents, skylights, wall and roof insulation). 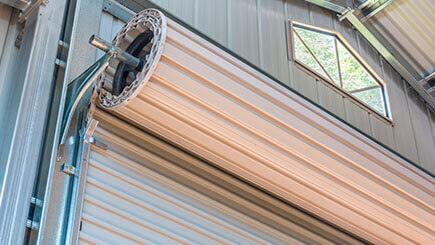 Durable, versatile and beautifully crafted, an A-Line barn is a superior addition to any property. 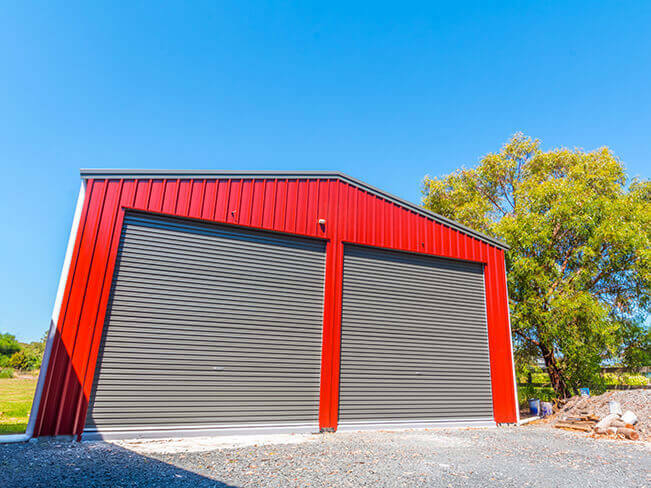 Delivering the best in Australian-made high-quality steel construction, A-Line Building Systems Pty Ltd Barns are durable and built to withstand the harsh Australian environment. 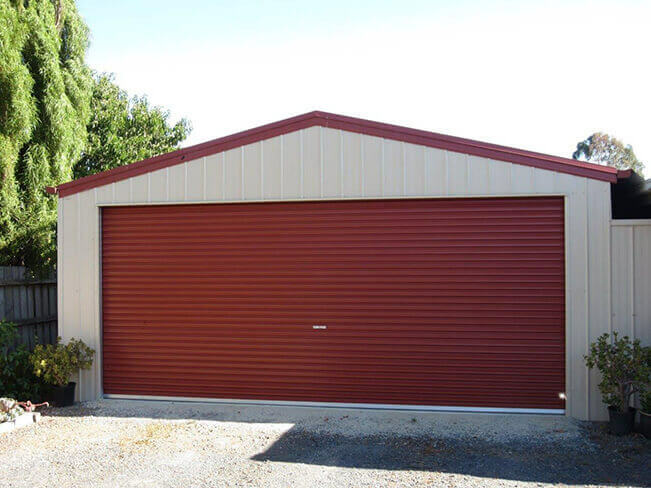 A-Line Building Systems Pty Ltd barns meet all Australian Standards and Regulations and are backed by a 30-year structural warranty. Because no two projects are the same, A-Line’s barns are fully customizable to suit your individual style and needs. 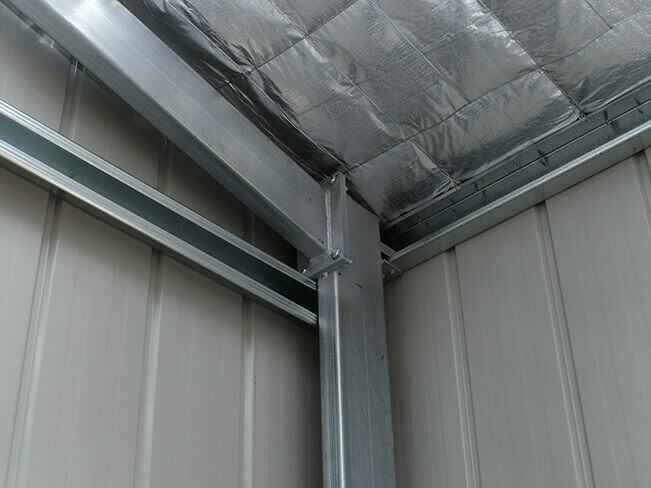 If you are searching for a barn, farm shed, industrial building, garage, carport or any other type of free-standing steel building throughout Australia, A-Line has the right solution.